I am a home-based a SEO Consutlant using my skills for creating quicker more efficient strategies, utilizing existing technologies & platforms to build business relationships on based transparency, persistence, honesty, and integrity. 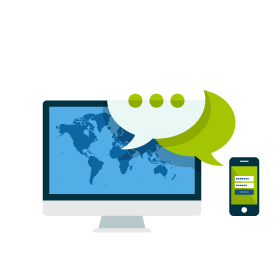 I understand the budgetary restrictions that sole-traders, small businesses and start-ups endure, therefore RealSocialSEO can offer scalability in the support you require. Before RealSocialSEO - I worked for in a Credit Reference Agency for 12 years. Automated mail delivery functions saving £35,000 per annum.